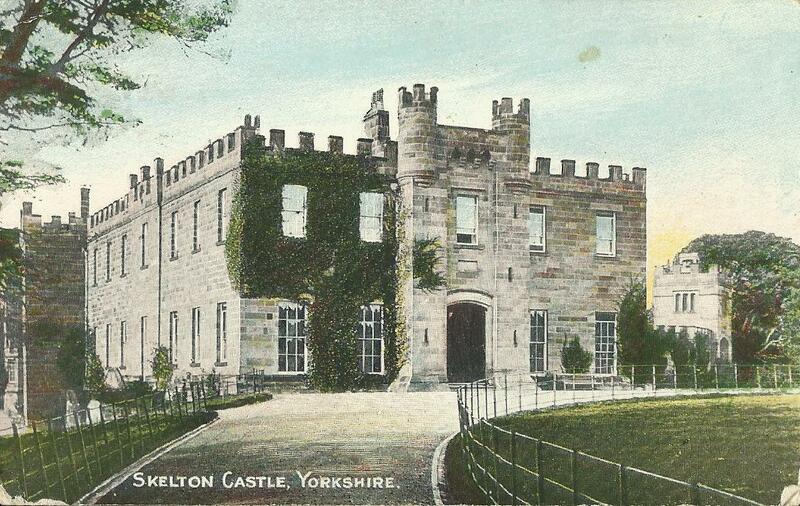 A castle at Skelton was first mentioned in 1216 and was probably built soon after 1066. After being demolished, the present building was built in about 1770 and some of the original castle may have been incorporated. It was extended by Ignatius Bonomi in 1810 to 1817. In the 19th century, a dry moat was dammed at the south east to make an ornamental lake.